Local SEO has changed the way we serve content to users and Googlebots alike. You need to serve different content depending on the location your users are coming from in order to be seen in your relevant market. However, done wrong, this could lead to your campaigns getting a penalty for serving different content to search engines and to users, which Google considers spam. As long as you are showing “oh someone is coming from a French IP address and let’s direct them to the French version of my page or the French domain for my business,” that is totally fine. “Someone comes in from a German IP address, I’ll redirect them over to the German version of my page” that’s totally fine. Showing X content to search engines and Y content to users – that is cloaking, that’s showing different content to Google than to users, and that is something I would be very careful about. The safest way to approach geo-targeting is to not think about the Googlebots when serving content – that is, treat it as another regular visitor to your site. According to Cutts, if Googlebot comes in, you should just check the IP address and direct it to the relevant version of the page according to the location. You do not need to create different content for search engines and for users. 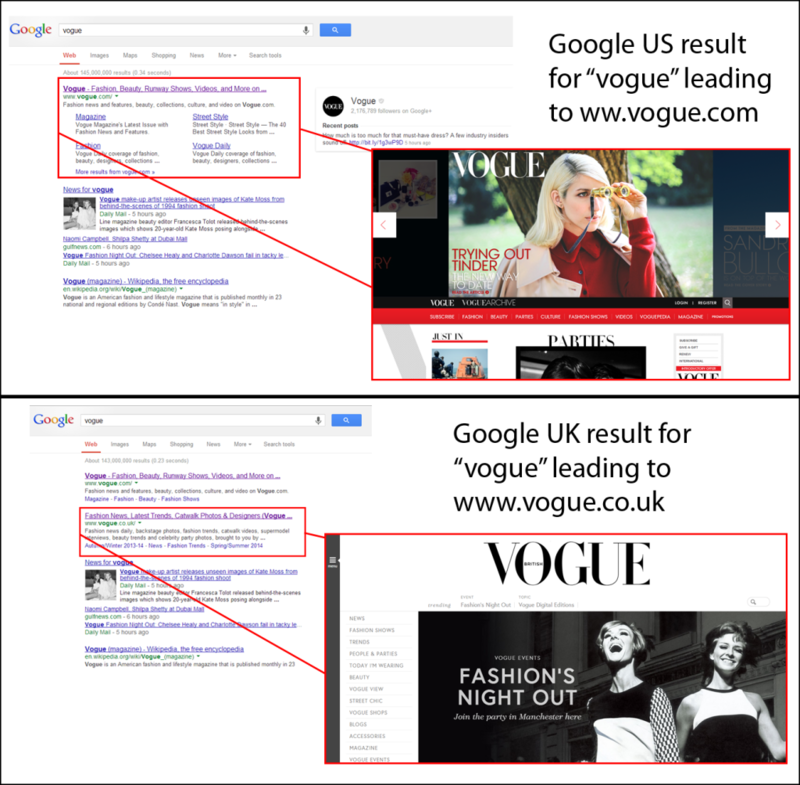 Remember that Google reads geo-targeted traffic differently. “If the user comes in, they [Google’s search engines] send them to what they think is the most appropriate page based on a lot of different signals, but usually the IP address of the user,” Cutts explains. Do not add a code that actively seeks out Googlebots visiting your site. This will signal to Google that you may be cloaking your content, and it can get you penalized for spamming. The best way to ensure proper implementation of geolocation strategies is to let a professional SEO services company handle your local search efforts. Talk to us today and we will begin implementing proper geolocation strategies on your website to ensure you maximize your market reach.